Over-the-Cube™ holders and more in many colors and options! 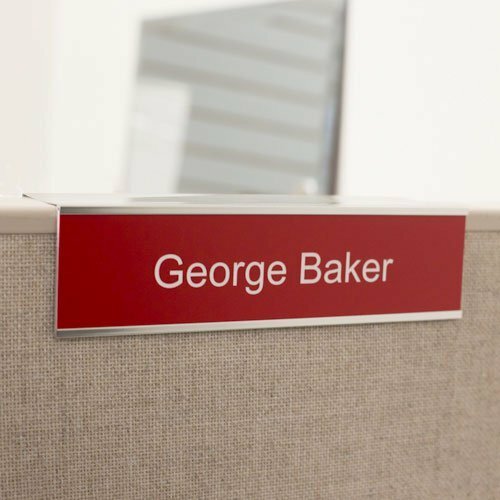 Holders Slide Easily Over Any Cubicle Wall. 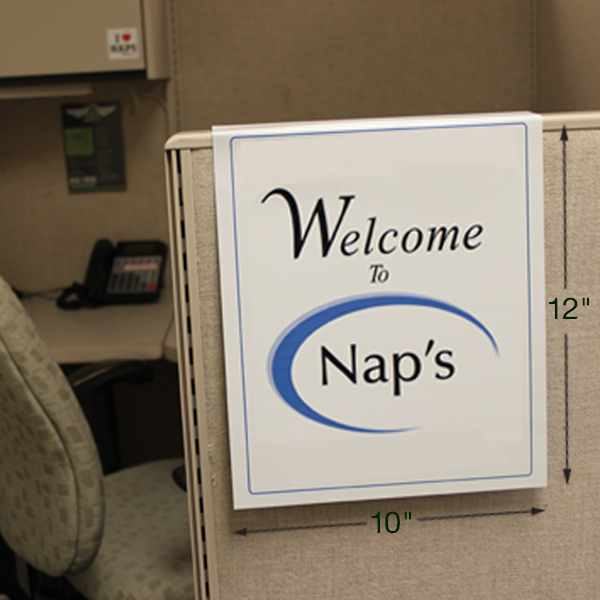 Slide Easily Over Any Cubicle Wall. 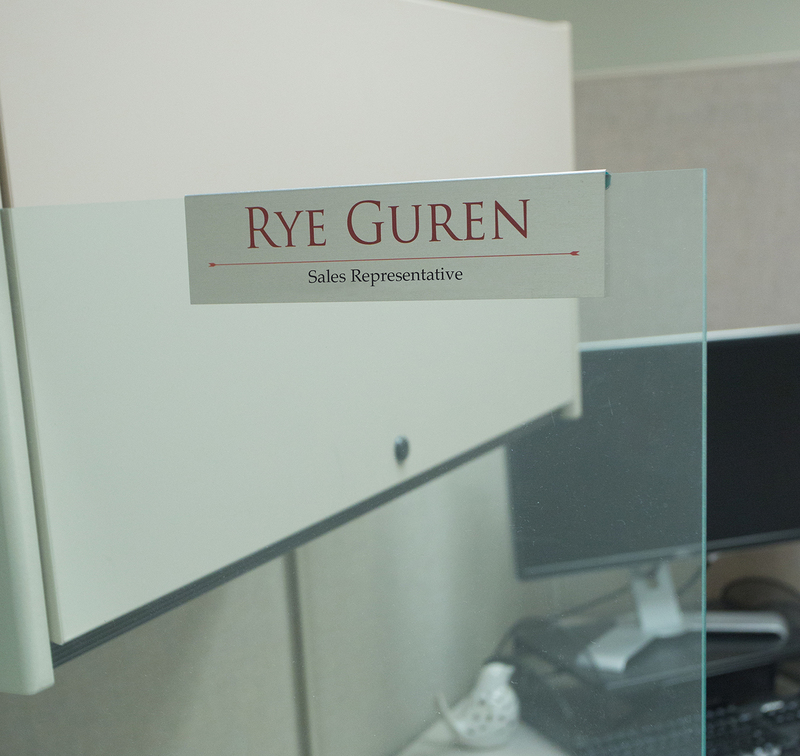 Slide Easily Over Glass Cubicles. 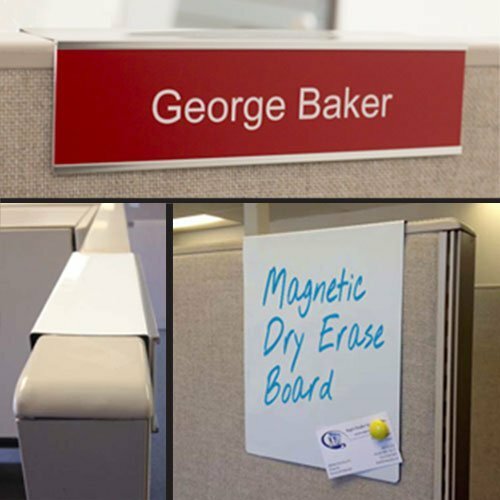 Slide Easily Over Any Cubicle Wall. 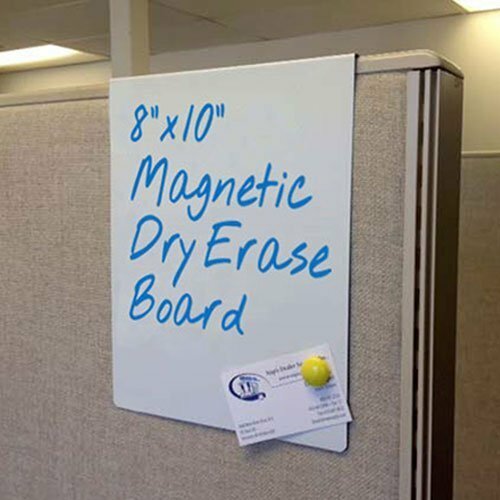 Magnetic & Dry Erase Board. 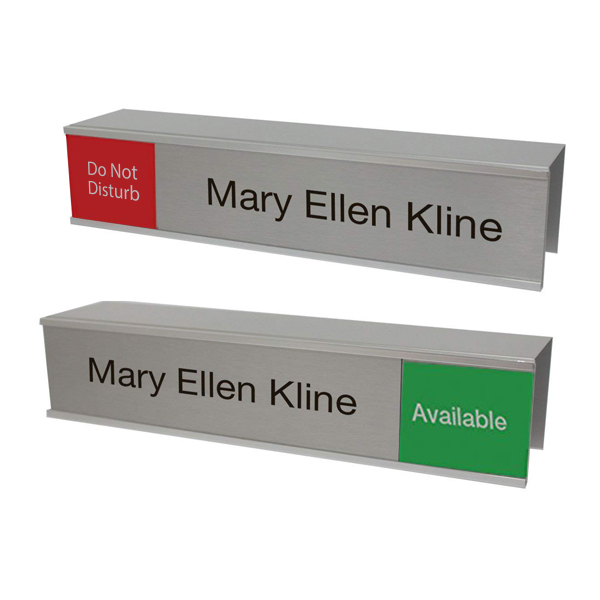 Name Plate Holder and Whiteboard Combo that Easily Slides Over Cubicle.